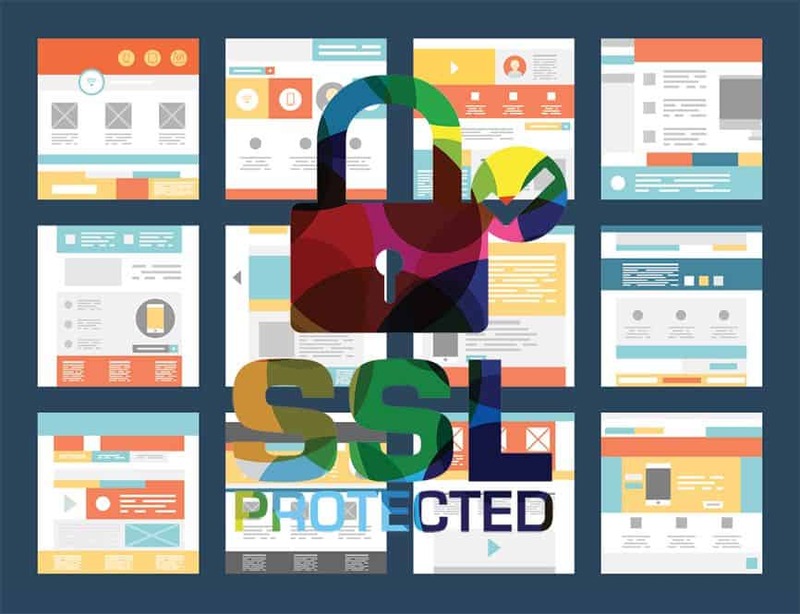 SSL Certificates can do a lot of useful things to your website. Besides encrypting your visitors’ sensitive information, they also boost your SEO rankings, increase reputation and offer a higher level of trust. Unfortunately, they aren’t a super software akin to Superman who can secure a website from all the existing threats. 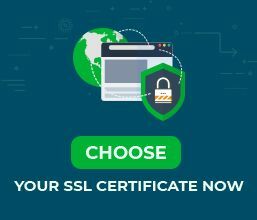 An SSL Certificate encrypts the information passed between your visitors’ browser and your website’s server. That’s their sole security purpose, and they perform it impeccably. Consider SSL an essential but at the same time only a part of your overall website security strategy. You won’t find a one-stop solution that combats all the malicious hacker attacks by itself. To secure a website, it’s critical that you educate yourself on web security and follow the latest security trends. To get you started, we’ve compiled a list of measures you simply can’t overlook when it comes to your website’s protection. Whether you’re using WordPress, Drupal, Magento, or other CMS, some basic security steps can make a huge difference. Even if your website has never encountered a security problem without you taking action, don’t get complacent. Hackers are relentless and you could be their next target anytime. The life of your website begins with a hosting provider. If you don’t choose a good hosting company, all your hard work and security measures can go down the drain relatively quickly. Avoid free and dodgy hosting providers at all costs. They have neither resources nor expertise in dealing with complex security issues. Free hosting servers are prone to malware injections, and this means goodbye to your SEO rankings and reputation. For a better security generate random passwords. Use a mix of special characters, numbers, and letters. Stay away from easy-to-guess keywords such as your name, city, or birthday. The 2-factor authentication (2FA) at the login page adds another layer of security to your website. You can choose the login details of the second component. It can be a secret question, a set of characters or a code. Hackers adore old themes and plugins. They are the easiest gateways to the core of your website. Use only high-quality plugins and themes. Free themes may be appealing, but premium ones come with a clean code and fewer vulnerabilities. If you’re using WordPress, you won’t have trouble finding a good security plugin, even for free. Make sure it’s lightweight and update it constantly. For custom CMS sites, Sitelock is a good option. Security plugins will scan your website for vulnerabilities and protect it from external attacks. Having a secured website is good, but having two is even better. No matter what happens, an off-site backup will always save the day. You can back up your website automatically via plugins, your hosting provider, Cpanel, and manually through an FTP (File Transfer Protocol) client. Hire or contract a system engineer, or a good back end developer with strong server administration skills to secure your server from inside. A system engineer or back end developer would set the correct permissions for the folders and files on your server. He/she would also close all access ports to your server and only leave open the ones that should be open for users to view your site via web browsers and for emails to work. Besides, a system engineer can make your server be accessible from specific IP addresses only, keeping out any unwanted access to your server. These basic but critical steps are enough to secure a website. But we’ve touched only the tip of the iceberg. We encourage you to seek advance knowledge on this matter from the various specialty websites you’ll find on Google. 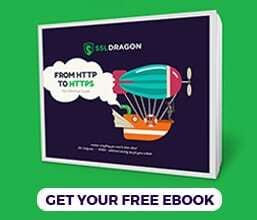 Coming back to SSL Certificates, the SSL Dragon team is always ready to assist you with any question that you may have about how to secure a website.